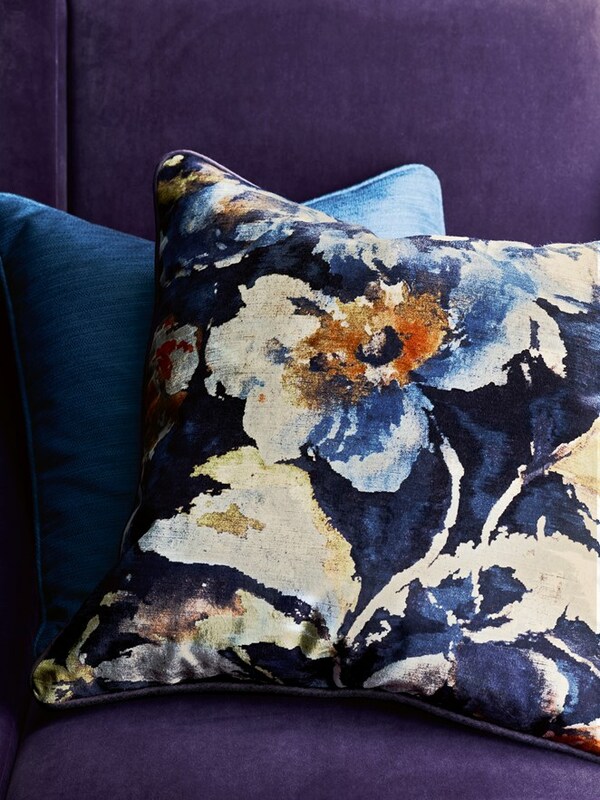 Jane Churchill fabrics are renowned for their beautiful florals, geometric patterns, woven textures and embroidered linens. 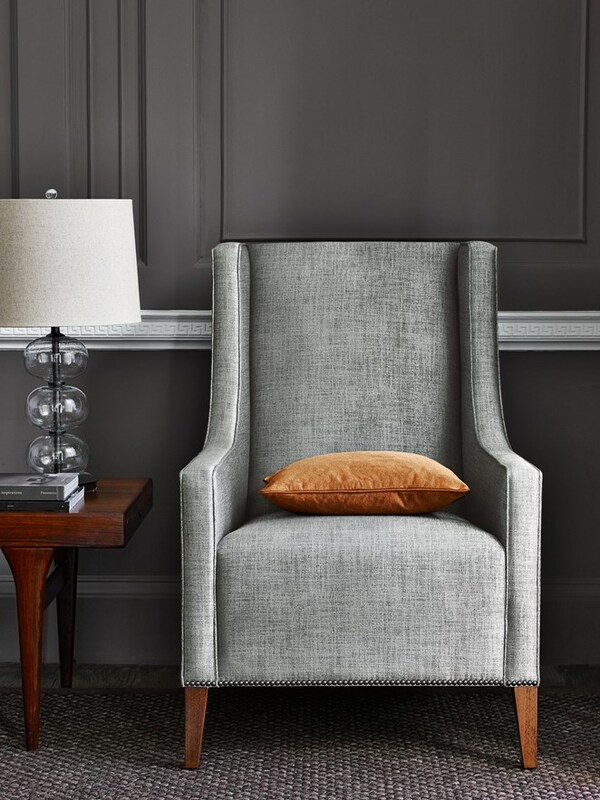 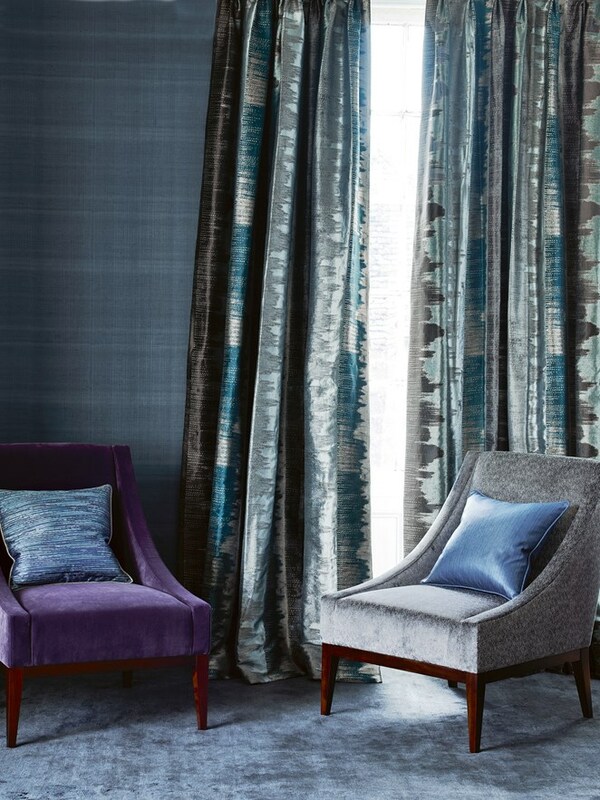 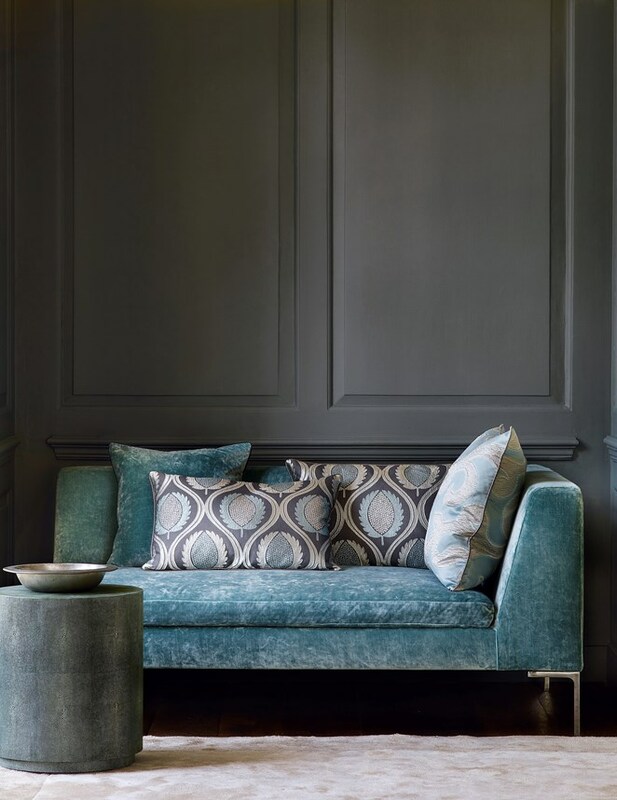 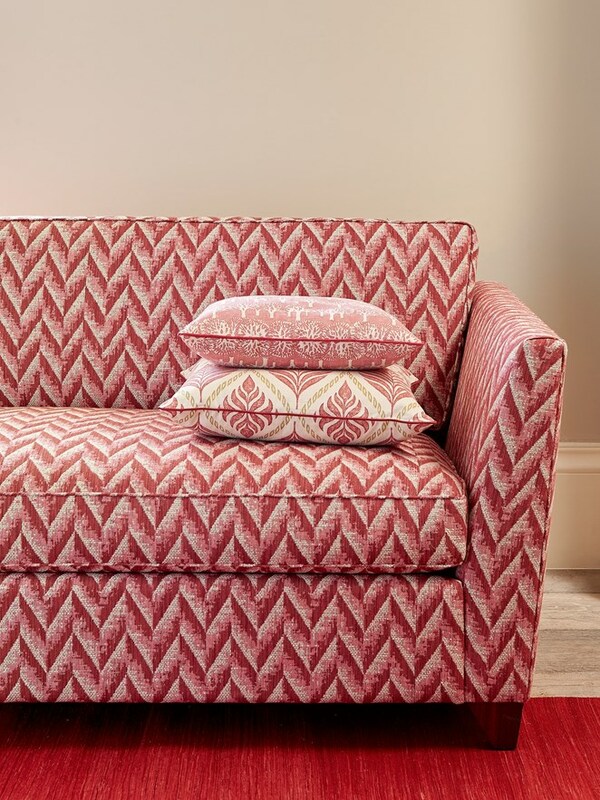 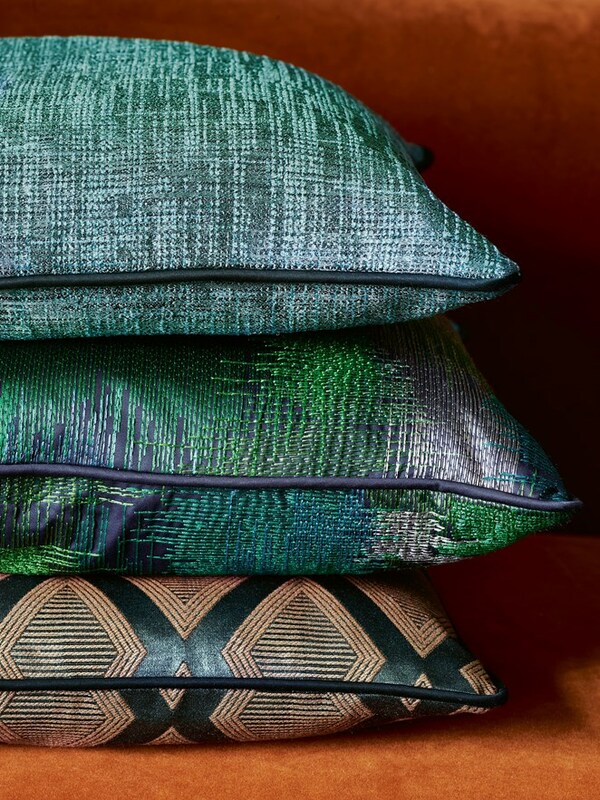 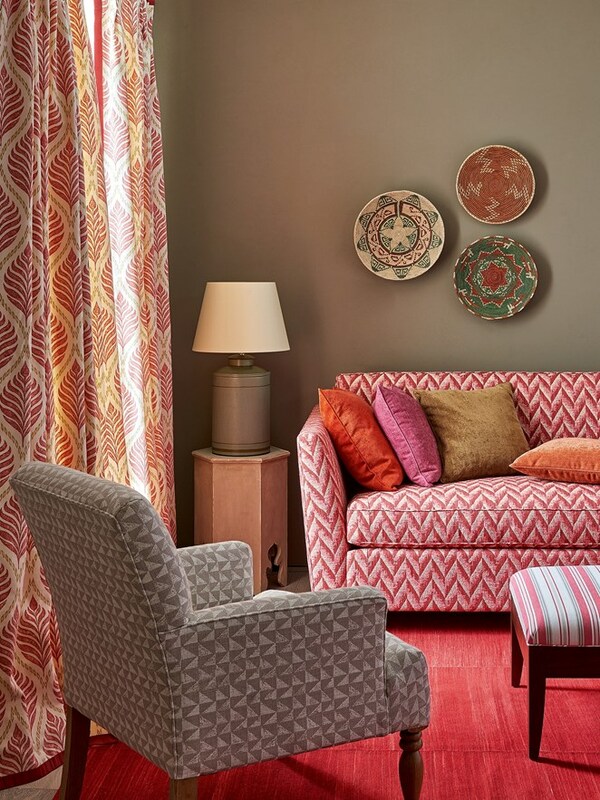 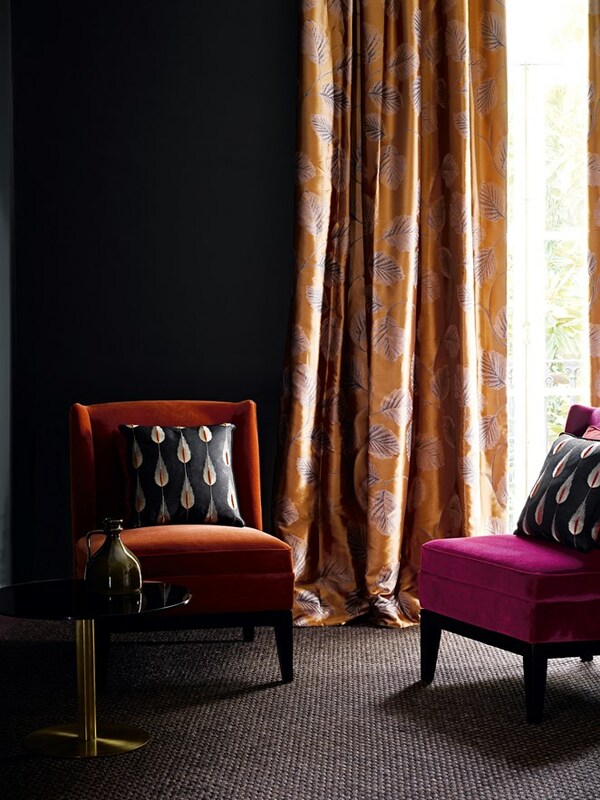 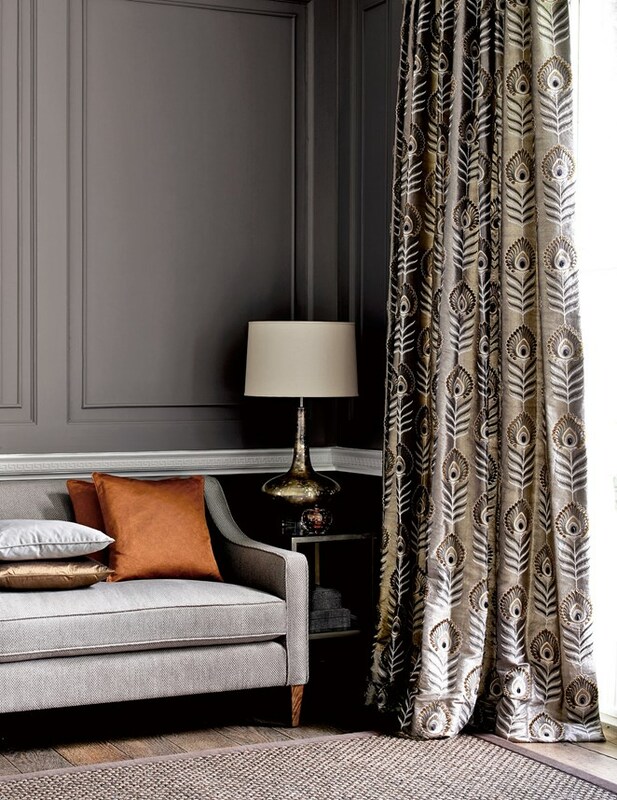 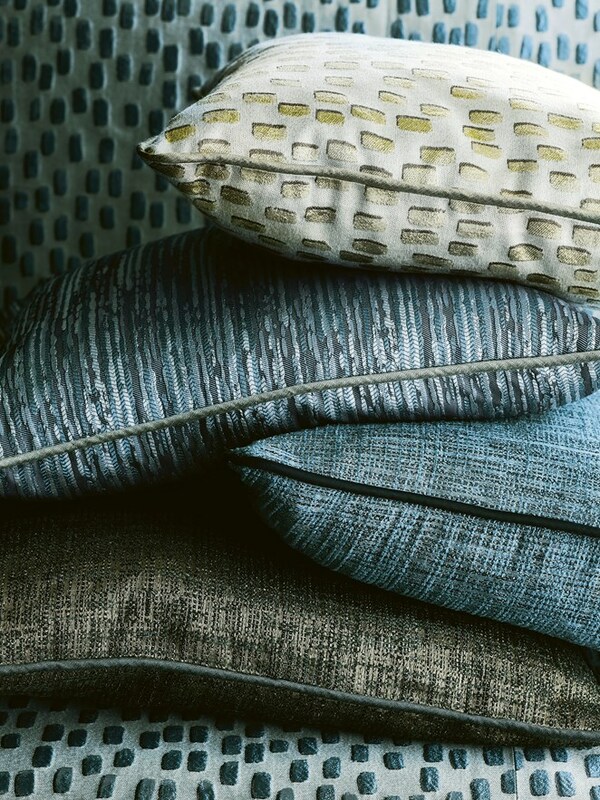 The collections offer a large range of both upholstery fabrics and drapery cloths known for being fresh, relaxed and easy-to-use and made in rich and elegant colour palettes. 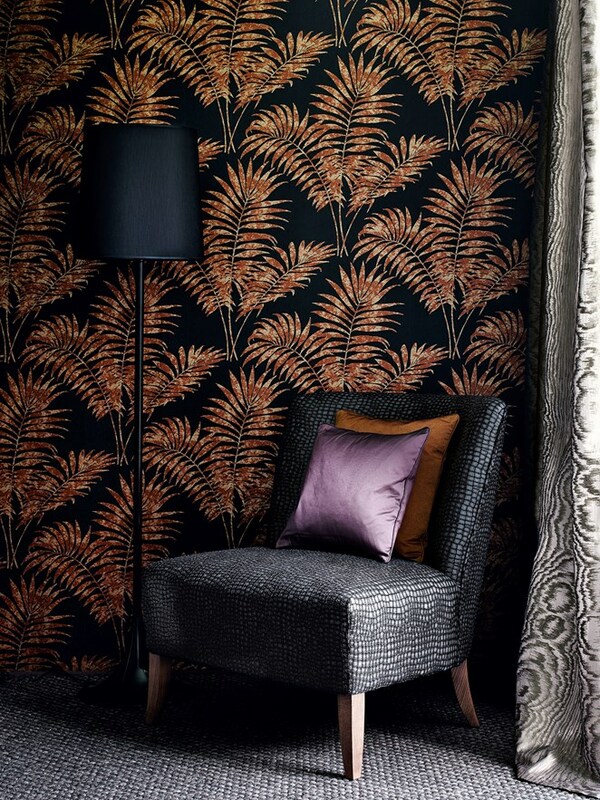 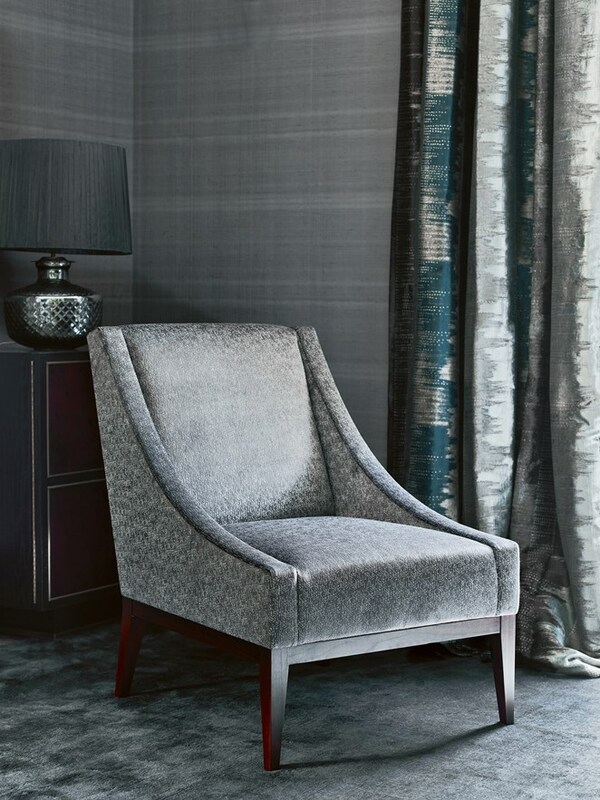 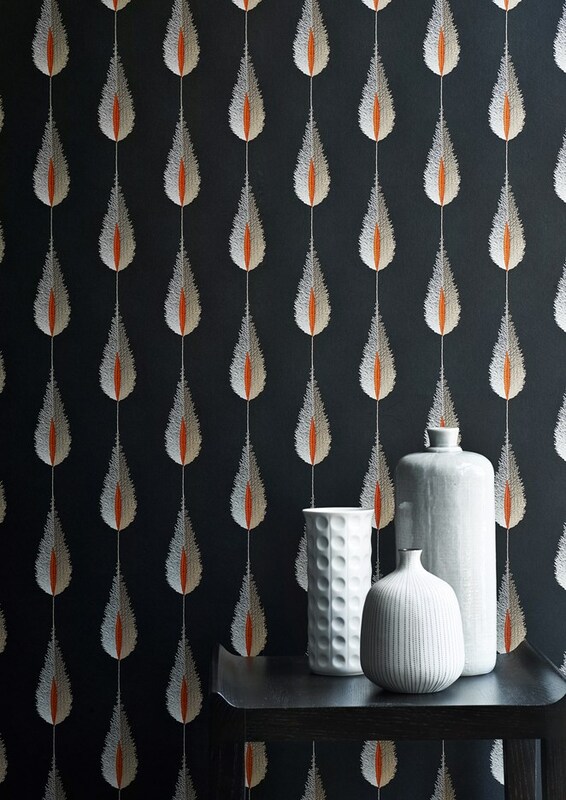 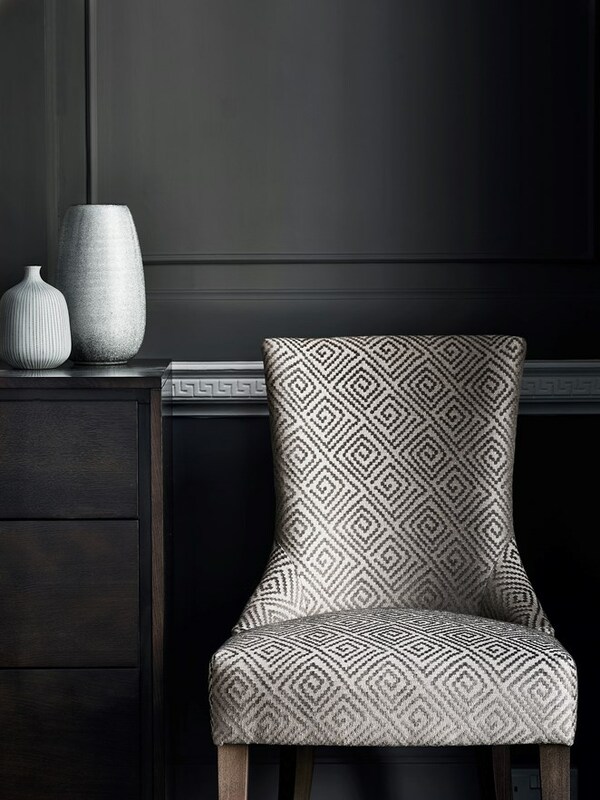 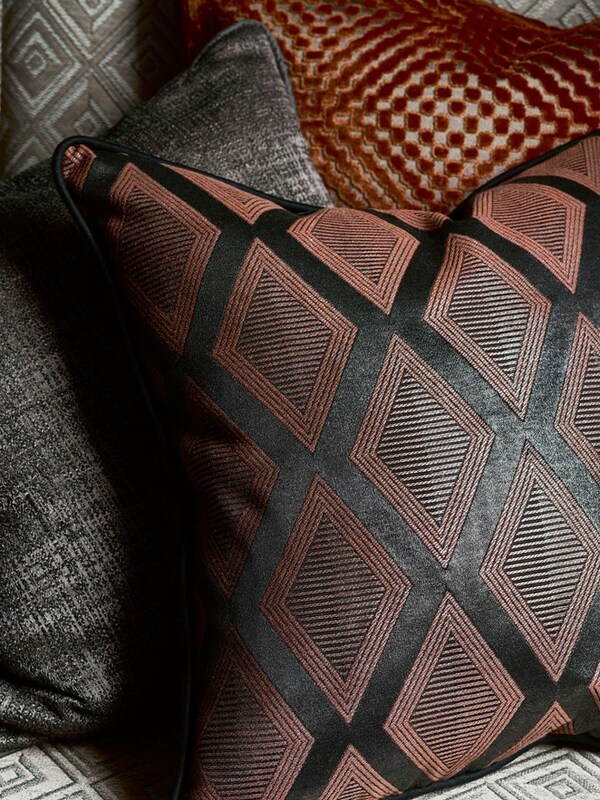 The large selection of prints, woven, checks, stripes, wallpapers, and trimmings always feature appealing tones, rich textures and distinctive prints with a contemporary twist.